This event is free and open to the public. Donations always welcome. Images On The Edge: a poetry writing workshop where we will develop images that will energize your poems, and create a lasting impact for the reader or listener. We will examine what kind of language is most effective for a given image, and utilize sound repetition and echo to make the image irresistible. 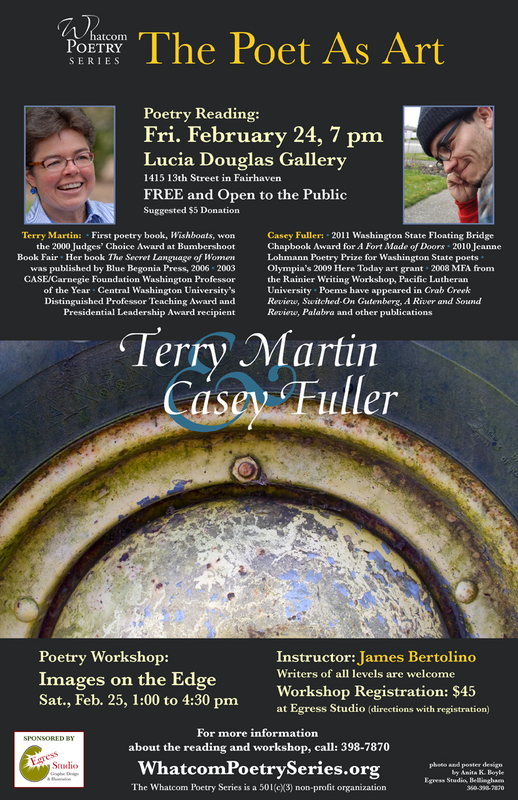 Each workshop participant should expect to go home with three new poems. When: Saturday, February 25th, 1:00 to 4:30 p.m. Professor at Central Washington University since 1986, teaching undergraduate and graduate English courses. 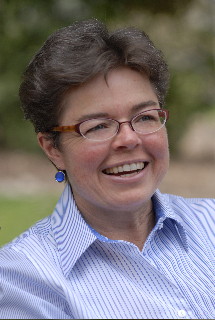 She is the recipient of CWU’s Distinguished Professor Teaching Award and Central’s Presidential Leadership Award. In 2003, Martin was honored by the CASE/Carnegie Foundation as Washington Professor of the Year—a national teaching award given to recognize extraordinary commitment and contribution to undergraduate education. An avid reader and writer, she has published over 250 poems, essays, and articles and has edited both journals and anthologies. Her first book of poems, Wishboats, won the Judges’ Choice Award at Bumbershoot Book Fair in 2000. Her most recent book of poetry, The Secret Language of Women, was published by Blue Begonia Press in 2006. Hiker, river-watcher, and lover of the arts, she lives with her partner in Yakima, Washington. received his MFA from the Rainier Writing Workshop at Pacific Lutheran University in 2008. His poems have appeared in Crab Creek Review, Switched-On Gutenberg, A River and Sound Review, Palabra, and other publications. Fuller has lived in the Northwest for 33 years. He was born in Olympia, Washington, where he was educated at pubic schools, and studied literature and cognitive science at The Evergreen State College. He has worked as an auto detailer, burrito roller, fruit vendor, note taker, office worker and, most recently, as a forklift driver in a warehouse where he wrote poems during his breaks. 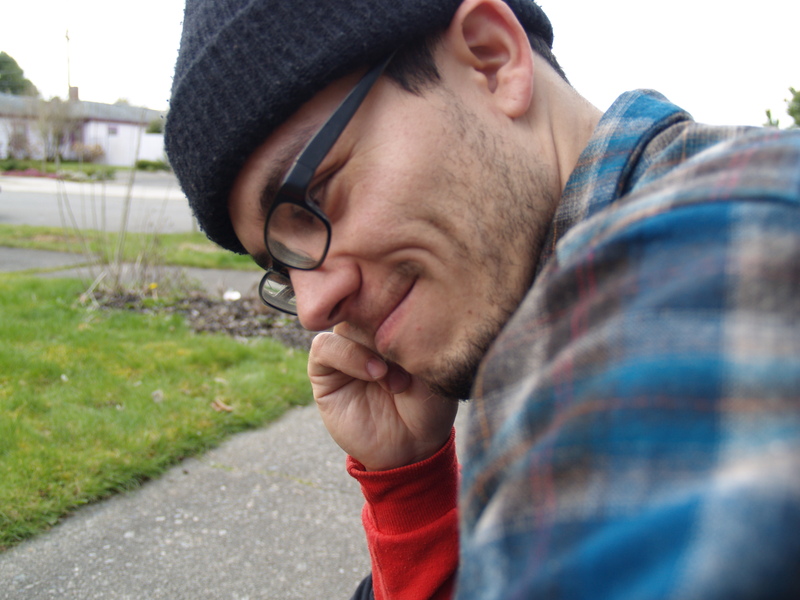 He lives in Portland, Oregon, with his wife Katrina, and two cats, Monty and Garcia Lorca.